SKU: CPS 801. Category: Furniture. 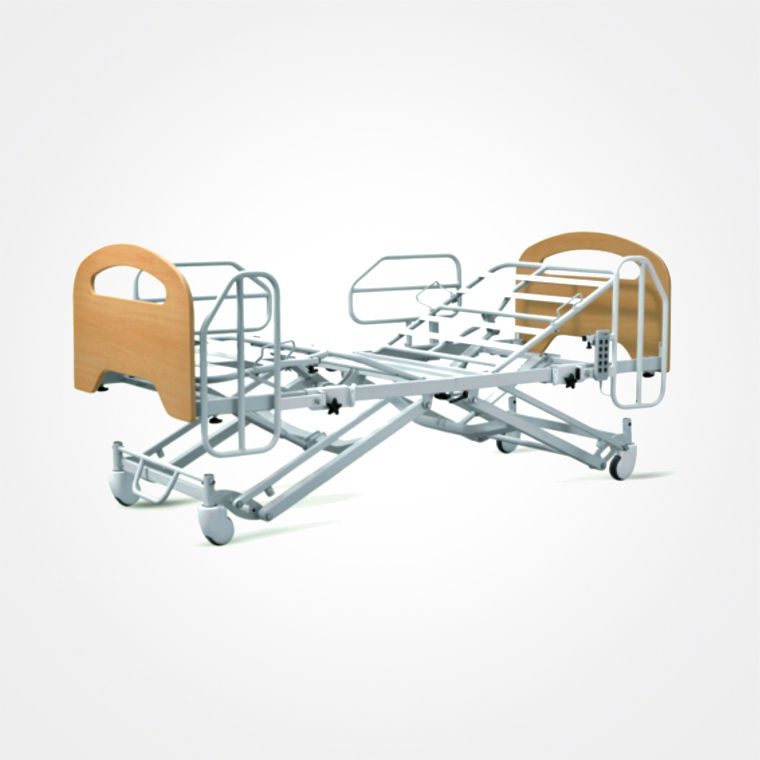 Be the first to review “5-Function Easy-Transport Bed” Click here to cancel reply.